With so many of today’s conversations focused on advertising, mobile, and tweets with images, it’s easy to forget about some of Twitter’s tried and true features. One of the characteristics of a successful marketer is that you’re able to look at feature sets of social networks holistically, integrating the old with the new. Although some of the platform’s upgrades have replaced older features, not all of them require you to stop using your favorites. For instance, let’s look at Twitter Lists. This feature was introduced in 2009, and while it doesn’t get a lot of attention from the media nowadays, it’s actually a very efficient tool for agencies and community managers, as well as your followers. A Twitter List is a very simple feature that allows you to group together Twitter members by whatever criteria you choose. For example, you might want to keep a close eye on evangelists, potential customers, partners, or even your competitors. Last May, the company updated this feature, allowing accounts to create up to 1,000 lists, which can include up to 5,000 accounts each. That was the last major upgrade for Twitter Lists, but with word spreading about a similar experimental feature on the social network, we thought we’d revisit the Lists tool and highlight some of the ways in which brands are using it. Businesses with multiple venues might want to take advantage of Twitter Lists to help promote each location. This is something that @WholeFoods does very well. 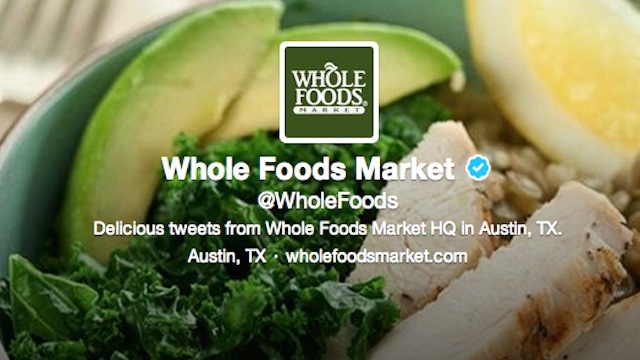 As you can see on its profile, the company has several lists dedicated to Whole Foods locations categorized by region. Utilizing Twitter Lists in this way makes it easy for Whole Foods customers to find their local stores and keep up with news and deals specific to that location. Anyone who’s ever attended a conference knows that it can be a challenge to keep up with all of the presenters, sponsors, and attendees on Twitter. 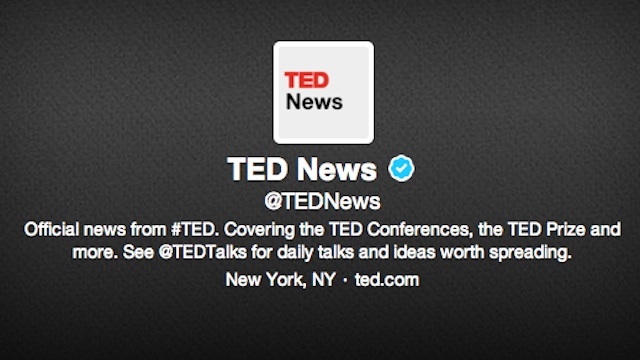 The TED Conference’s @TEDNews account aims to simplify this, at least in part, by creating lists for each year’s speakers. While this is certainly helpful for attendees and even other speakers, it also gives people who weren’t able to attend an easy way to connect with presenters. Many brands highlight team members on their websites, and some even create Twitter Lists so fans can follow the people behind the company. 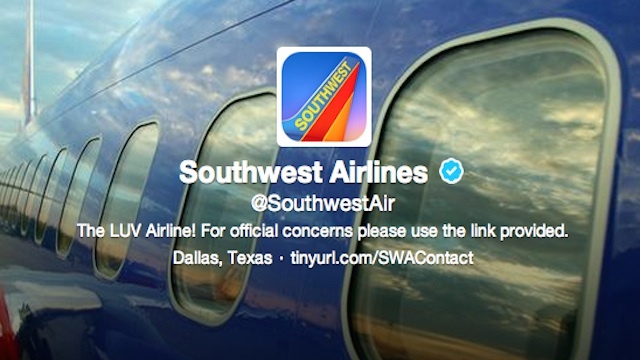 What makes @SouthwestAir stand out is that it has created a List specifically for its social media team. A Twitter List is a great idea, especially if your team has more than a couple of people on it, because you won’t have to take up valuable space in your bio or on your background to display the different names of the people tweeting for your company. While it’s important to highlight your various locations and team members, it’s equally important to recognize your evangelists or brand ambassadors. 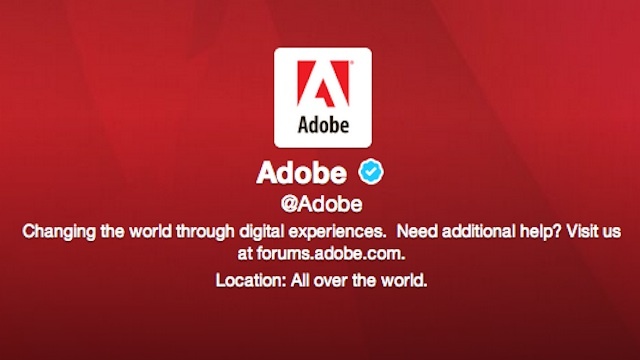 In addition to creating Twitter Lists for its different products, @Adobe also dedicated a List to its company evangelists. This is a great way to reward loyal customers and vocal fans, as well as to educate visitors who just happen to stumble upon your profile. 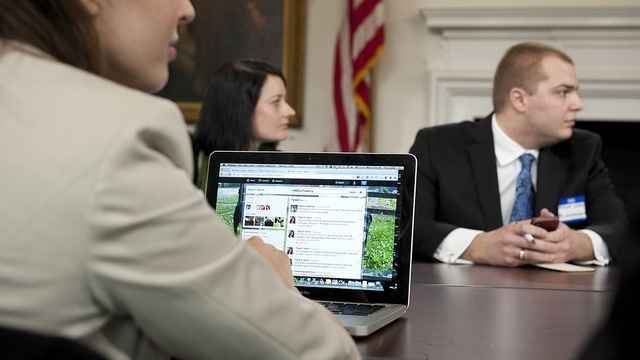 Does your brand regularly participate in Twitter Chats? If so, you know how fast-paced the discussions can get. Those conversations are also feature many different influencers in their respective fields. Creating a Twitter List for your chat can help make following along easier for everyone, and it can also help to increase visibility on Twitter for participants. And make sure that you add yourself to the list — this ensures that your tweets will be shown to anyone who subscribes to it. You can also create a private list to keep track of accounts for internal uses. Maybe you want to monitor competitors’ Twitter activity. You can do so without anybody knowing. Or maybe you want to keep up with inspirational content from influencers and mentors specific to your role or department. This isn’t necessarily something that your followers will subscribe too (unless you’re a brand that focuses on professional development) so here’s another opportunity for a private list. The most important thing to remember about public lists is that you want to promote them. While they can certainly make your job easier, many lists that we’ve highlighted are intended to benefit your followers. Don’t put the responsibility on them to click through your profile, discover your lists, and subscribe. Integrate your Twitter Lists into your content strategy, and be sure to promote them on other social networks as well.